Kwara state governorship aspirant under the umbrella of the Peoples Democratic Party (PDP) in the 2015 general elections, Alhaji Hakeem Lawal, has blamed the recent robbery attack in Offa, Offa Local Government Area of the state on the rising wave of unemployment in the country. Lawal who visited the Olofa of Offa, Oba Muftau Gbadamosi Esuwoye II, on condolence visit, this weekend stated that the probability of such an occurence would have been greatly reduced if government made provision of jobs its utmost priority, declaring that there was a nexus between banditry and joblessness. The PDP Chieftain identified massive creation of jobs as a panacea to avert such criminality in the communities. He called on relevant authorities to employ modern strategies to curb syndrome of criminality. 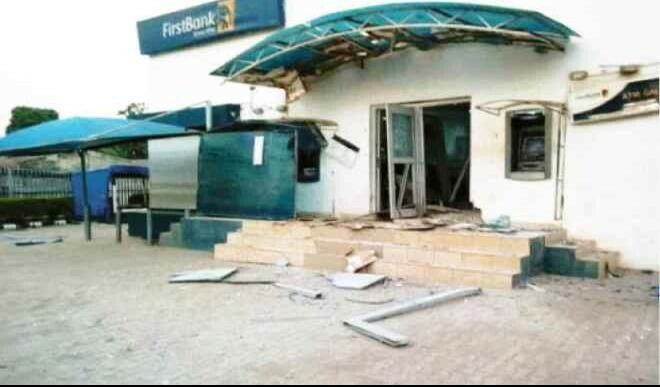 Lawal, who described the robbery attack on Offa as unwarranted and unfortunate, urged the people of the town to see the incident as divine will and use it to renew their commitment in strengthening the bond of love in the town. The former governorship aspirant, who was received by Olofa in council on behalf of Oba Esuwoye, called on communities to unite to avoid such dastardly act in the future.